-Bob Marley:Ciao 2001(31.05.1981), VERY RARE! 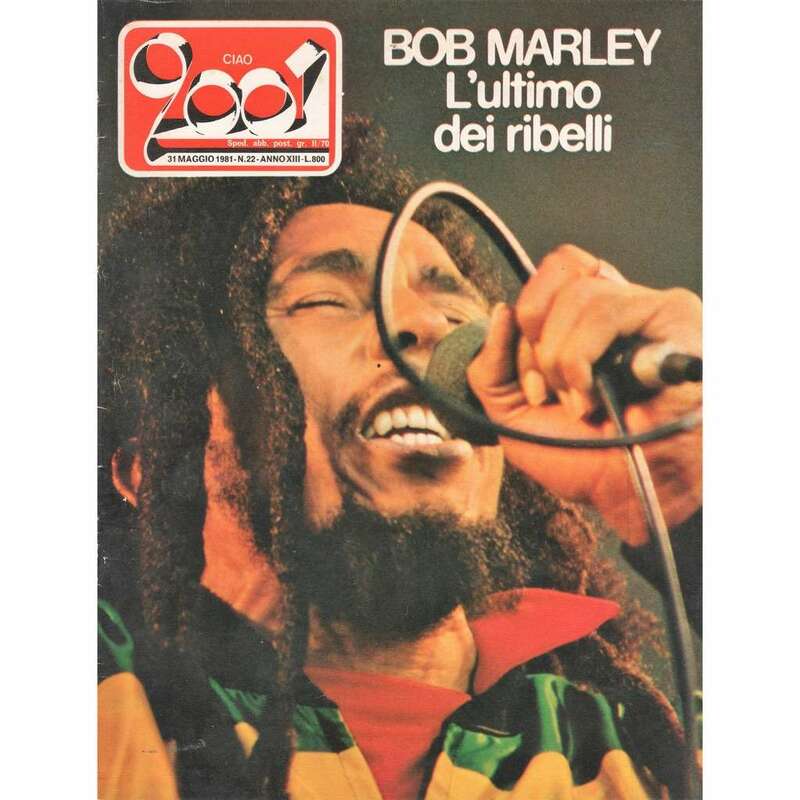 1981 Italian issue music magazine with full great Bob marley front cover , inc. 4 full pag. article with great photos, very cool!! !